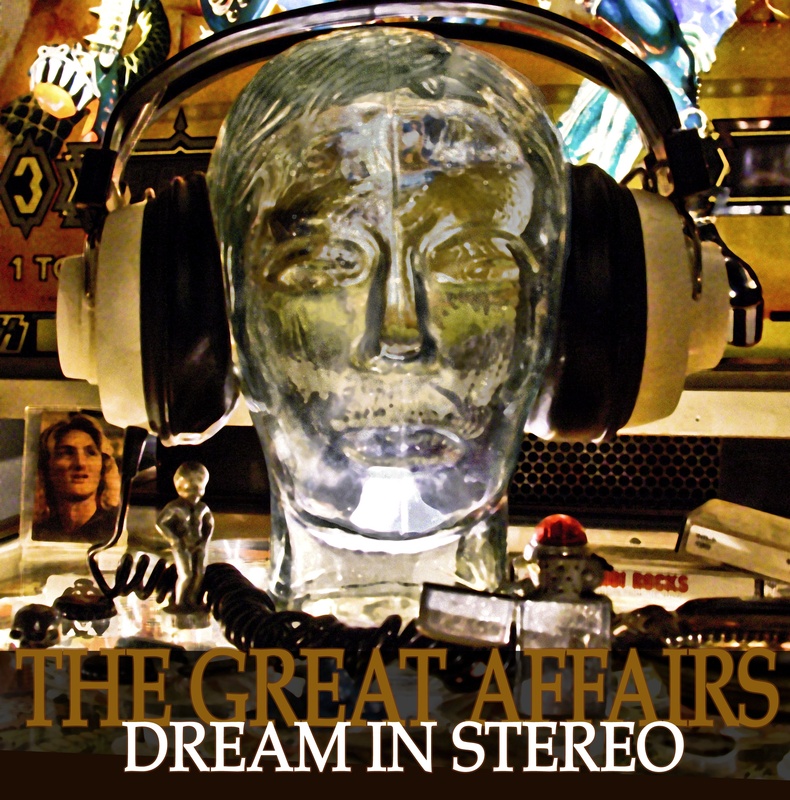 Visit the official Great Affairs website. This entry was posted in Album & EP Reviews and tagged americana, denny smith, retro, rock, the die youngs, the great affairs by Real Gone. Bookmark the permalink.